The university club has seven straight defeats in the league and is in a relegation zone. Alonso is without a team after being dismissed at the Cedevita a few months ago. 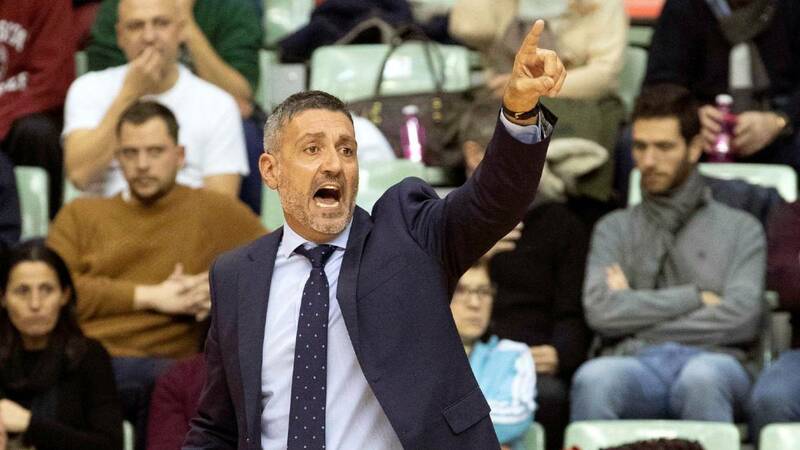 UCAM Murcia has dismissed Javier Juárez as the first coach. Despite the excellent run in Champions League, where the team has reached the round of 16 as first group and have had two days, in Endesa League the numbers were terrible. The university club accumulates seven consecutive losses and is in relegation places. His goal was to qualify for the Copa del Rey and not only was it far away but even now the team would go to Liga LEB. It's not just a matter of figures. The sensations that the team gives off are really negative. Even with the signings of Radoncic and Mitrovic has failed to take flight and the club, which had publicly shown his confidence, has ended by dispensing with Javier Juárez. The debutant, who was always realistic and sincere, facing responsibility and finding a relatively hostile environment in some home games by a section of the public, came to recognize before the last defeat against Morabanc Andorra that he would "understand" his possible dismissal in case of that seventh defeat. Alejandro Gómez, CEO, must now find a replacement and in the list of candidates sounds strongly Sito Alonso. Who was technician of Barcelona, Bilbao, Joventut or Baskonia, had started the season at the Cedevita in Zagreb, but was dismissed a few months ago. The economic problems of the Croatian club had provoked outings of players (like those of Lima and Benite, ex of the UCAM both, to San Pablo Burgos) .